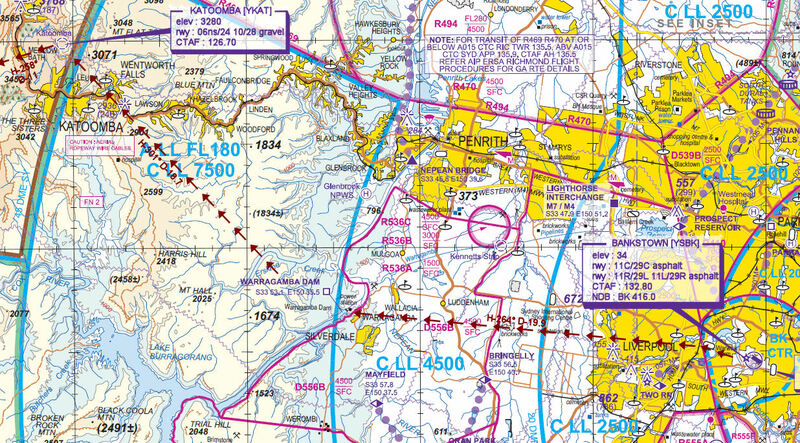 This weekend VFR Operations takes a trip to Bathurst Airport for the annual Mount Panorama Races. Friday the flight departs Sydney Bankstown flying a scening route into Bathurst Airport to join the race festivities. Aircraft : Single piston engine aircraft such as Cessna 182 or similar capable of 125 to 155 kias. Altitude : Comply with Bankstown CTA then once clear remain below Sydney CTA steps. In particular refer to Bankstown "OUTBOUND TO THE WEST"
Ill control Bankstown for 'yall!